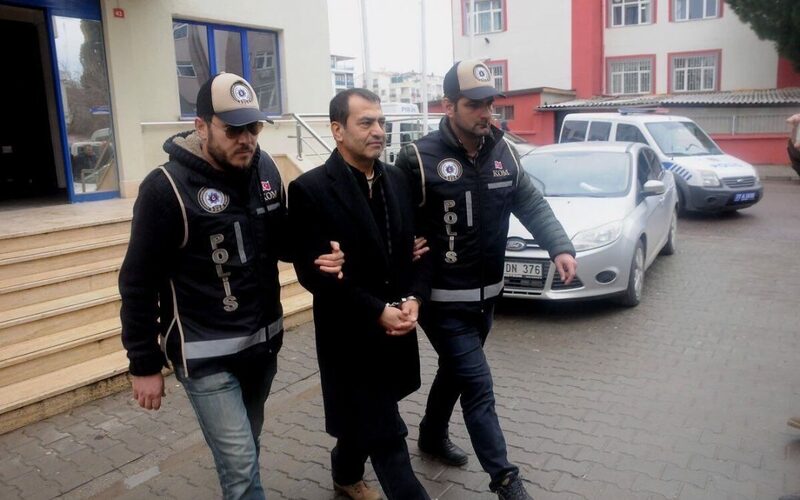 Ünal Tanık, the editor in chief of the government-closed Rotahaber news portal was detained as part of an investigation into the Gülen movement, which the government accuses of organizing a coup attempt on July 15, on Tuesday. Police detained Tanık in Yalova province and were ordered to take him to İstanbul for his testimony. The Contemporary Journalists Association (ÇGD) said this week that Turkey currently keeps 142 journalists under arrest. Meanwhile, several other journalists are also under detention.